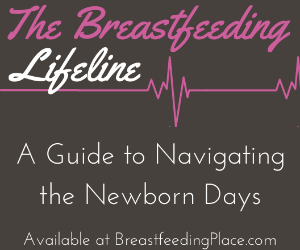 There’s a lot of chatter out there about whether or not a breastfeeding mother should cover up while out in public. In my opinion, it is strictly optional. But if you’re going to do it, do it in style. 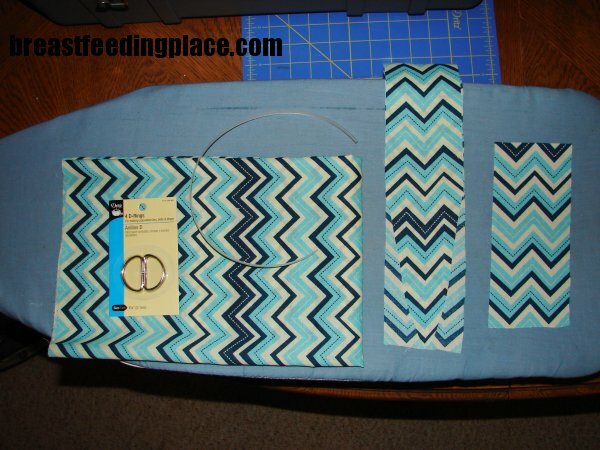 Make your own nursing cover! Now there are several companies out there that offer fashionable covers in various shapes and sizes to suit your needs. But if you’re harder to please (or just plain crafty) then I’ve go the cure for you! 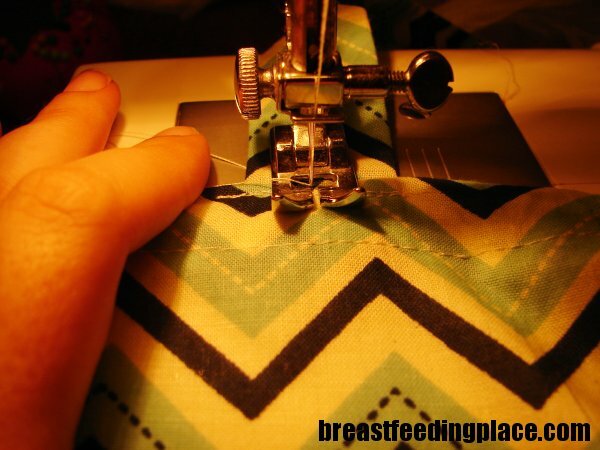 I’m no professional seamstress, but today I’m going to show you how to make your own nursing cover. Fabric in your choice of color or pattern. Buy a yard on sale! Don’t forget to pre-wash and iron before cutting. You only need a large piece 33 inches by 24 inches, one side strip 24 inches by 3 inches, and one smaller strip 8 inches by 3 inches. You could make a little pouch afterwards with the leftovers! Two D rings to make the straps adjustable. I used 1 1/4″ D rings. The boning is optional, but if you ask me, it’s a very necessary component to bring the fabric away from your body. It also adds a nice window to gaze at your baby while nursing. You’ll need 15 inches. Don’t forget the basics! Sewing machine, thread, scissors, pins, and a sewing needle to hand sew a few stitches. Step 1. Sew the straps lengthwise. You’ll be creating a tube with the shorter strap. With the longer strap, I like to taper one end about 7 or 8 inches. If the long strap is tapered it will end up close on one end. Just use a pencil to turn it. I like to trim excess fabric with pinking sheers (the zig-zag scissors) before turning. Once they are turned, iron the straps flat with the seam in the middle. Step 2. You’re going to do a double hem on the short sides of the big piece of fabric, then the bottom. I like to use my iron to make the edges crisp and flat so I can sew without pins (like a boss). Basically, fold about 3/4″ over and iron. Then fold it again so the raw edge is hidden. Then sew the hem closed. Do this for three sides, the two short and the bottom. Step 3. 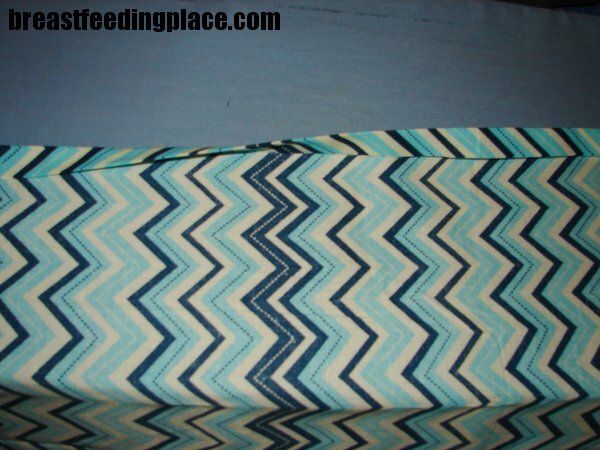 For the top you’re going to want to fold over once and iron. Then fold the entire fabric in half to find the middle. Mark the middle somehow. Now take your boning and gently fold it to find the middle. 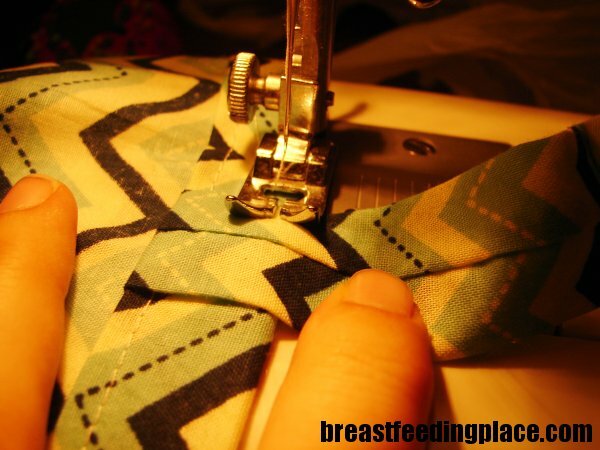 Match up the middle of your boning with the middle of your fabric. Force the boning flat and mark the edges. 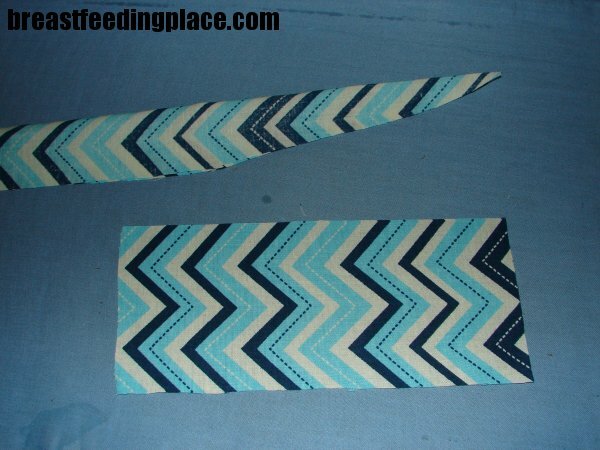 Slip both straps under the raw edge so that the center of them lines up with the edge of the boning. Set the boning aside. Make sure your small, hollow strap is folded in half and holing your two D rings. 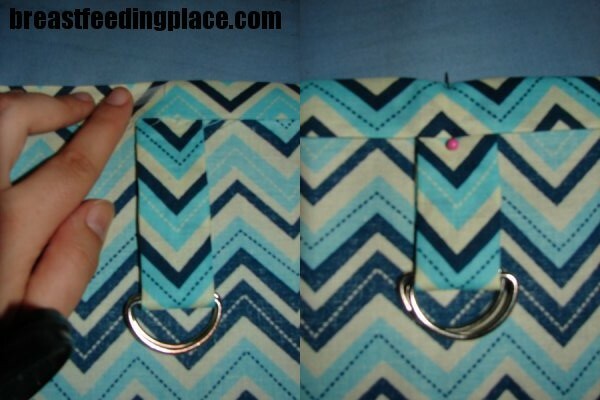 Make sure your longer strap is facing down so that the seam is touching the wrong side of the cover. 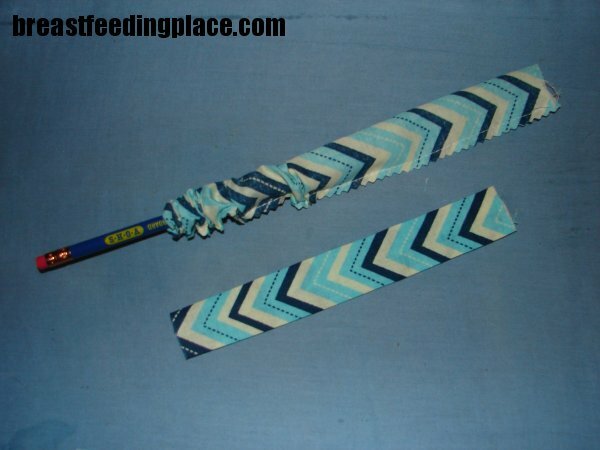 Once both that strap and the longer strap is in place, fold the hem down again. This creates a very lovely hem! Pin the straps in place so you can focus on fighting your machine over 8 layers of fabric. Step 4. Sew the hem close to the edge closing the hem. Then fip the straps up and sew along the top of the straps so they stay flipped up. 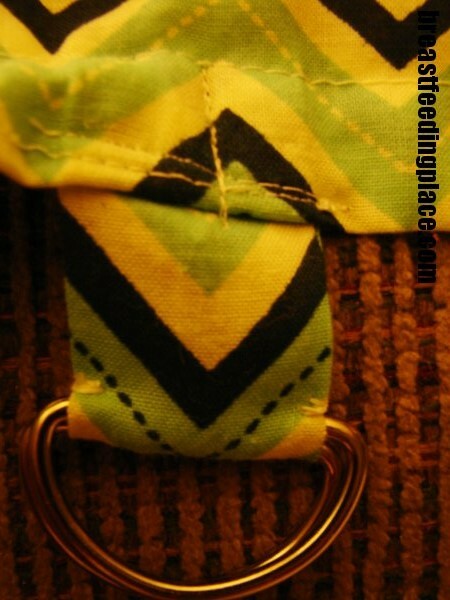 Then sew vertically on the center of the D ring strap closing the hallow tube that was created by the hem. Now push the boning in by the long strap pushing it all the way to the D ring strap. Sew again vertically closing the tube. Step 5. If your D rings slide around they won’t function properly. I’ve found the easiest way to secure them in place is to simply tack the edges. I just use a basic knot stitches. How many you use is up to you, but I generally feel like 5 will do the trick. 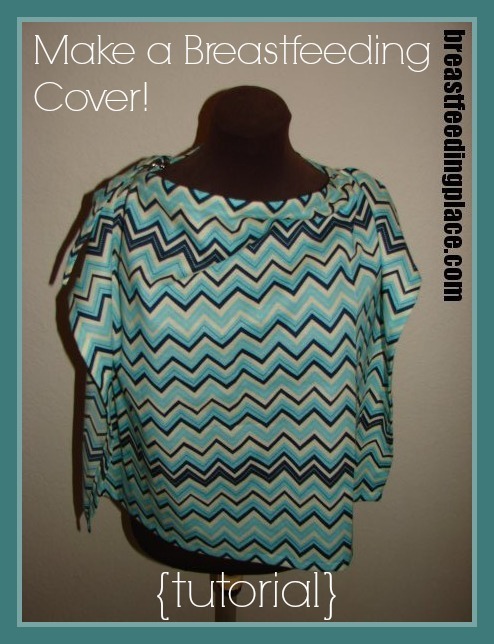 Just a few on each side and voila you have a beautiful, custom nursing cover! I hope that was easy to understand. 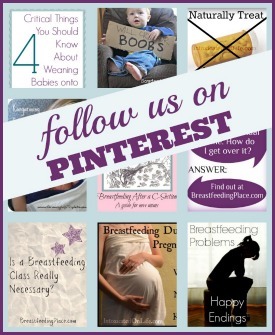 If you make one share it with us! The comments are open for questions! 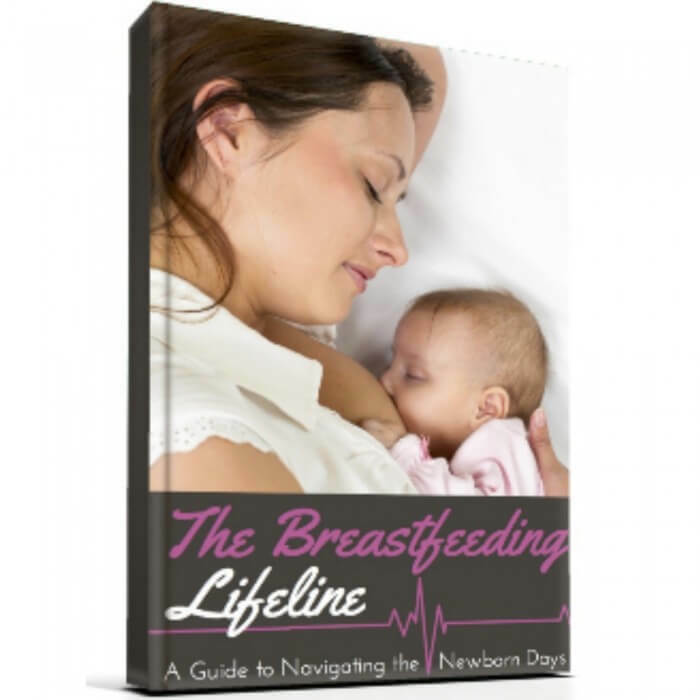 I would love to help you make your own nursing cover. It goes in the middle top of the long side with the straps.